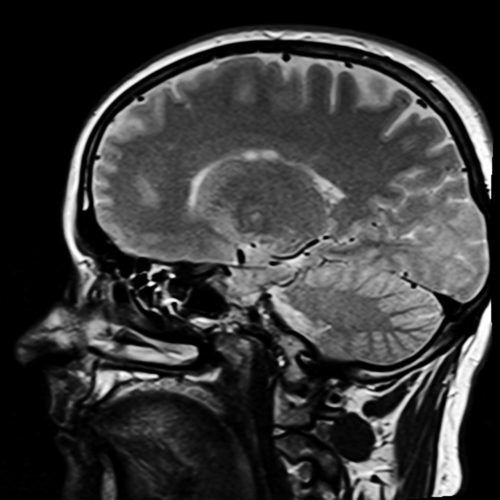 In 2015 lymphatic vessels were found in the brain. This is a direct lymph-brain connection that can be used to improve lymph flow, circulation and natural detoxification of cellular waste from the brain to help many diseases of the brain. Learn more about improving The Lymph-Brain Connection. Are you ready to lose weight and keep it off? In 2005 two-studies linked fat & obesity to damaged lymph vessels. When your lymphatic system becomes compromised your body can build with cellular waste, lipids and other toxicity. Learn more about how optimizing the lymphatic system can help you lose weight and keep it off!. When the lymphatic vessels and over 200 lymph nodes in your abdomen can’t function optimally, acidic cellular waste, lipids and fluid can build in the intestines constricting or inflaming them. The cisterna chyli is three lymphatic vessels in the upper abdomen that help to maintain your digestive system. 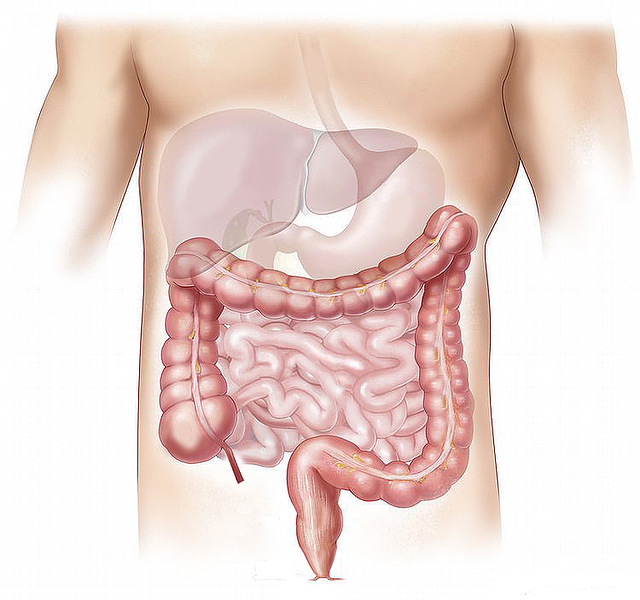 Learn how to improve your digestive system by optimizing the lymphatic system. No matter what your health problem is if you live in the Phoenix area schedule a LymphPractic Session with John Ossipinsky, it will change your life! At your first appointment, John will do a 3-minute lymphatic system class that will open your eyes to why maintaining your lymphatic system can help most health problems. Not sure? Contact John for a Free phone consultation. If you don’t live in the Phoenix area, John can still help you with Lymphatic System Health Coaching. If you try and learn to detox and maintain your lymphatic system on your own, the learning curve may take a while. John has 25 years of helping clients understand how lymphatic system detoxification and maintenance can help their health problems. Contact John for a Free phone consultation. It’s More Than Therapy for the Lymphatic System, It’s a Philosophy for a Healthy Life! Every person has a lymphatic system. Dr. Oz has stated that the Lymphatics are the next frontier of discovery in human disease. Are you ready to incorporate the lymphatic system into your practice? Learn more about Learning LymphPractic. Medical Disclaimer: The medical and health information on this site is provided as an information resource only, and is not intended to be a substitute for professional medical advice. Before making any healthcare decisions or for guidance about a specific medical condition, please consult with your health care practitioner.